We are one of 8 plants in our solar system. As you can see above, we are the third closest to the sun, and the sun is the centre of our solar system. All eight planets orbit (circle) the sun. Without the suns heat and light, there would be no life on earth. 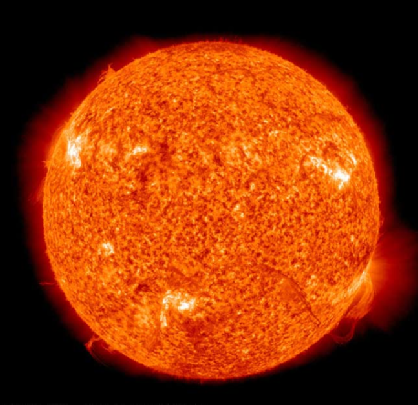 The sun is the largest thing in our solar system, measuring 1,448,409 km across (110 times the earth). However its actually considered a medium sized star compared to others seen in the universe. Due to its massive size, the sun exerts a gravitational pull on all the planets. Making them circle or orbit it. Its over 150 million km from earth, and yet its light only take 8 minutes to reach us! The sun pumps out energy in the form of light and heat. This energy is called solar energy. The closest planet to the sun, its year is only 88 days long. It is the smallest planet in our solar system, however after earth it is the densest. This is because its manly made up of heavy rocks and metals. When the planet faces the sun temperatures can reach up to 427°C, whilst on the alternate side they can be as low as -173°. This is because Mercury has no atmosphere. As we move down the line, Venus is the second closest plant to the sun. Although Venus and the Earth are similar in some ways (size and a central core, molten mantle and a crust) they are very different in all the important ways. 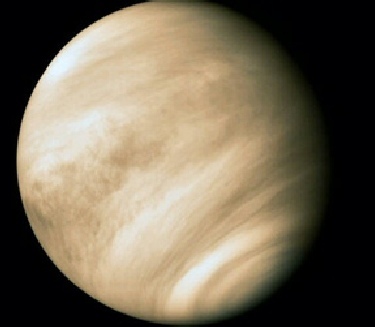 One day on Venus takes 243 Earth days! And one year is 225 earth days. The atmosphere is so thick that, if you move your hand quickly it would be like moving through water. The atmosphere is so rick in Carbon dioxide that it causes a green house effect, keeping temperatures at around 465 degrees Celsius. Our home. A standard earth year is 365 days. It has one natural satellite (moon). Its atmosphere is a mixture of nitrogen (78%) oxygen (21%) and other gases (1%). It is the only planet with liquid water. 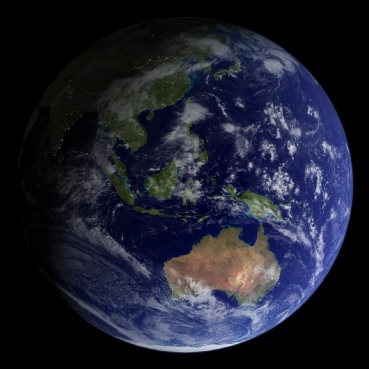 It is 150 million km, this makes it just the right distance to sustain life. Too far and the planet is too cold (Mars) too close and the surface is too hot (Venus). Its the distance from the sun and the presence of an atmosphere which makes Earth a livable place. Click here to learn more about the earth, moon and sun. If you lived on Mars you can jump 3 times as high as you can now. Martian surface gravity is only 37% of the Earths. Its ½ the size of earth and has 2 moons. Its 229,000,000 km from the sun, with a thin atmosphere (100 times thinner than Earth’s) making the average temperatures about -60 degrees Celsius. Like earth, Mars has seasons but the length of the seasons is much longer. 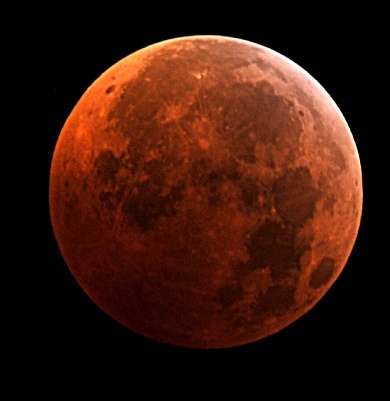 A standard mars year is 687 earth days. During Martian winter temperatures can drop to -80 degrees Celsius. The second largest object in our solar system (after the sun), this planet has the shortest day of all the planets. A day on Jupiter would only last 9 hours and 55 minutes, however it takes 11.8 earth years to circle the sun once. 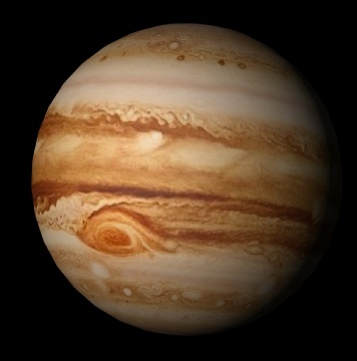 Due to its size, Jupiter has some big moons orbiting it. 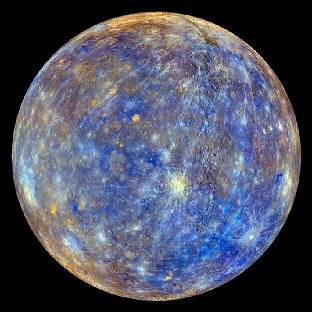 The largest moon is bigger than Mercury. Its so big, that its gravitational pull actually keeps us safe. Asteroids and other space debris heading for earth is either flung out of our solar system or pulled into Jupiter. 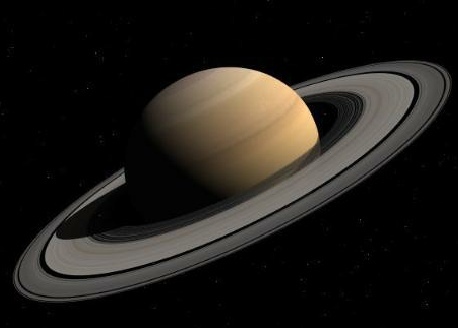 Saturn is probably one of he most iconic plants in our solar system because of its rings. The rings are made up of chunks of ice and small carbonaceous dust. They stretch out more than 120,700 km from the planet. Similarly to Jupiter its days are very short. One day on Saturn only last 10 hours and 34 minutes. It take 29.4 earth years to make a complete orbit of the sun. It is mainly composed of hydrogen, as you go deeper and deeper to the centre, hydrogen eventually becomes a sold due to the immense pressure. Orbiting Saturn are 150 moons and smaller moonlets. They are all frozen worlds. Enceladus appears to have an ocean below its frozen surface. The image to the left is of Titan. A moon orbiting Saturn. 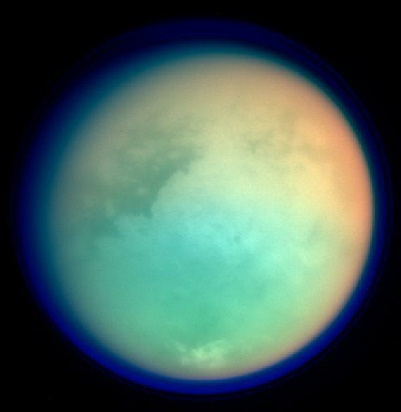 It has lakes of liquid ethane or liquid methane on its surface, as well as rivers and seas, and a thick nitrogen rich atmosphere which some scientific models suggest could support hypothetical non-water-based life. The Ice giant. This planet is often refereed to as an ice giant because bellow its Helium and Hydrogen upper layer is an icy mantle and an ice core. Its atmosphere is made up of water, ammonia and methane ice crystals. Uranus takes 84 earth years to make a single trip around the sun. 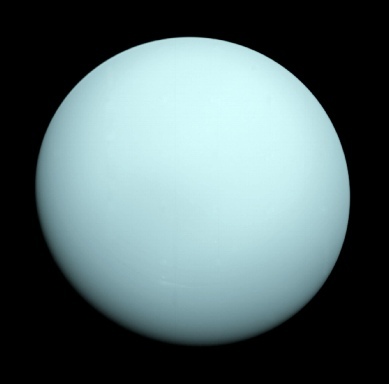 An average ay on Uranus only goes for 17 hours and 14 minutes. It has 27 moons orbiting it and its average surface temperature is -197 degrees Celsius. Earth spins on a 23.5 degrees angle, while Uranus spins on a 98-degrees angle. While the rest of the planets in the Solar System can be thought of like spinning tops, Uranus is more like a rolling ball going around the Sun. Like Uranus, Neptune is an Ice Giant, however it is smaller in size. Even though it is smaller its mass is greater. This is because most of Uranus is made up of layer of hydrogen, helium and methane gases. 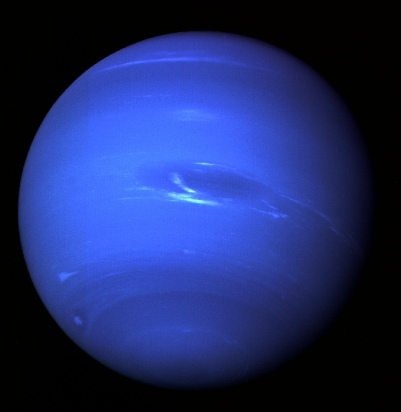 Neptune has some of the most intense weather conditions. One of the largest storms ever recorded in 1989 lasted for 5 years. It has 14 moons. Among them Triton is the most interesting. It spews nitrogen ice and dust out. It is thought that it was captured by Neptune's gravitational pull.